The fact of the matter is, over the years your windows and doors can develop drafts. Your ductwork can degrade to the point that you have conditioned air leaking into unused spaces such as your attic or crawlspace. 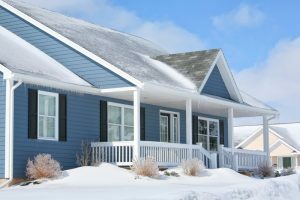 You may have an aging HVAC system that’s performing inefficiently, or aging insulation that’s not keeping your home warm or cool, depending on the season. 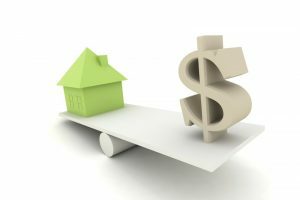 Fortunately, there is an answer to these obstacles—a home energy audit! Posted in Energy Savings | Comments Off on Is it Time for an Energy Audit on Your Home? 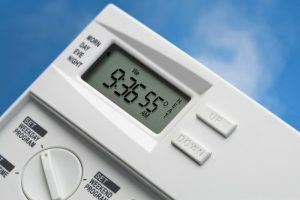 Posted in Air Conditioning | Comments Off on Tackle High Energy Bills with These Efficiency Tips! 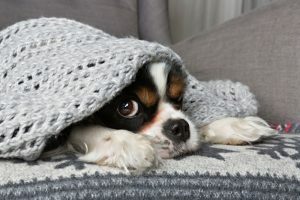 This time of the year, when spring is almost here but winter temperatures are still gracing us with their presence, is a lousy time to have your heating system develop problems. It’s also the time of the year when heating system problems are most likely to happen, thanks to the stress they’ve been put under all season long. 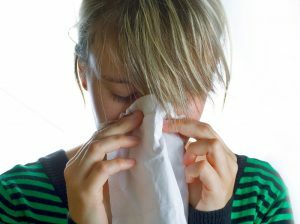 If you can detect problems in your heater early enough, though, you can have them repaired before they develop too far. A furnace system that’s clearly showing signs of disrepair, though, that isn’t inspected, can fail you before the season is over, or never even start up next fall. We can’t stress enough how important it is to watch for signs that something is amiss. 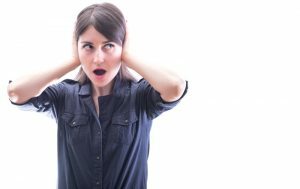 One of the most common signs is a furnace that’s making strange noises. Keep reading to learn more about common problem noises, and what causes them. We wouldn’t go that far. But, an outdated, miscalibrated, or improperly installed thermostat can certainly hinder the performance of your heater (and your air conditioner, for that matter). 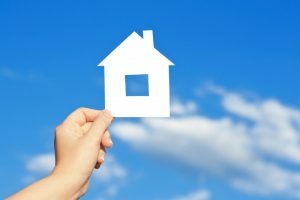 Given how much we use our HVAC systems around here, it stands to reason that you want to do everything you can to save energy, and subsequently save money. We want that for you too! Which is why we offer thermostat services as part of our comprehensive Pittsburgh heating services. 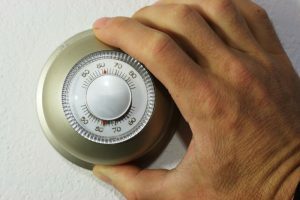 The first thing we want you to understand about your thermostat is that the quality of this device and how you use it plays a pretty big role in how efficient your heater will work. Read on to learn more about this relationship, and to discover what your thermostat options are (and how they improve efficiency). Posted in Heating | Comments Off on Is My Older Thermostat Causing My Furnace to Fail? First, we want to start by saying that if you have a gas furnace warming your home each winter, it is not inherently hazardous in any way. What can make it a danger, however, is not keeping up with system maintenance once a year, and/or not following up on furnace repair needs that your system may have. 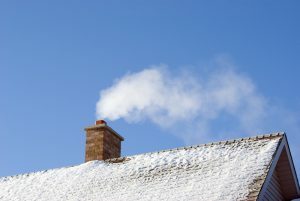 Over 64 million homes in the U.S. use natural gas for winter heat. If they did pose a basic health threat to a home, this number would not be as high. 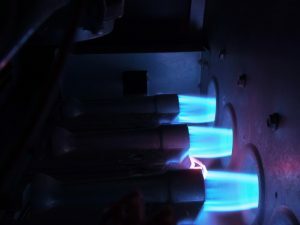 The fact of the matter is, current standards for the manufacturing of natural gas furnaces places a special emphasis on maintaining safety in operation. So, what’s up with the title of this blog post?